Do you ever stop and think about that certain something missing from your meal? 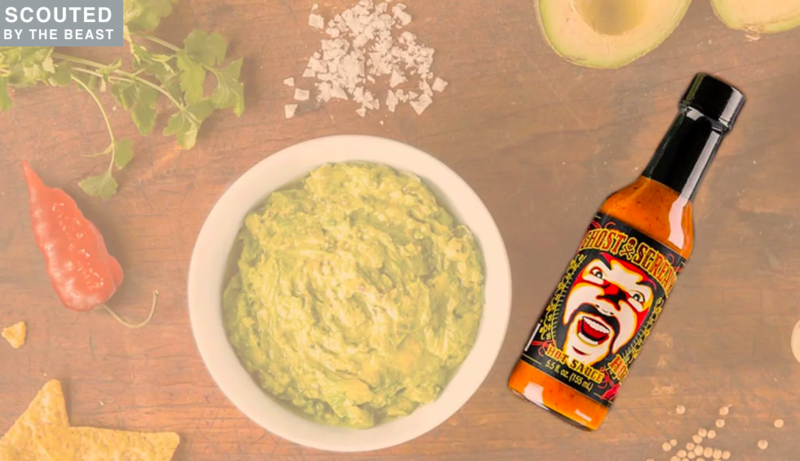 Our client, Ghost Scream was just featured on the Daily Beast as a pretty darn good hot sauce! 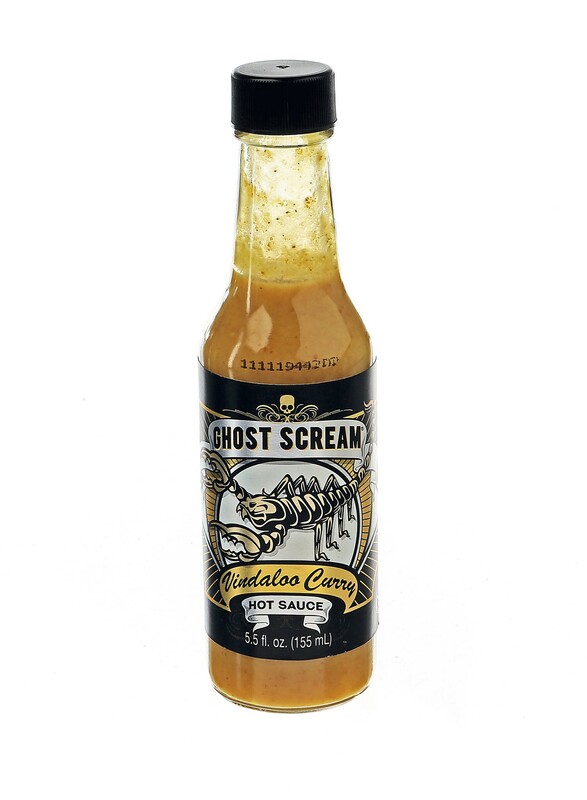 If you are brave enough for some serious spice and flavor, try Ghost Scream!